Attractions include two beautiful beaches, SM Assunta Church, Lattari Mountains and Amalfi Coast. 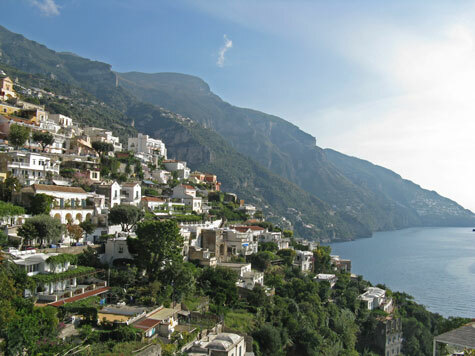 Hotel accommodation is available in central Positano and in the nearby resort town of Sorrento Italy. Ferry service operates to Positano from Paestum, Ischia and the Island of Capri. Coach service is available. Maps are available of Positano, Campania and the Italian peninsula.